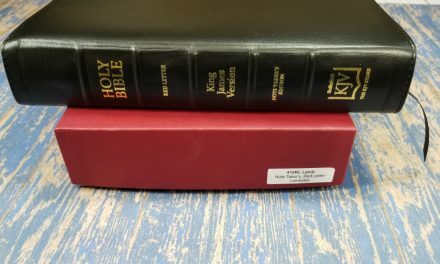 Local Church Bible Publishers (LCBP) started in the early 90s publishing some of the best quality Bibles in print as part of a ministry to preserve the text of the King James Version. They also reprint old books. They do not believe in making money on God’s Word; instead, they sale their Bibles at the cost of production. This is a ministry of their church and the ladies in the shipping room are volunteers and deserve a love gift if possible. Be sure to click on the Missionaries tab. This tab explains how they are able to keep their prices low and tells all of the processes that are done by volunteers. 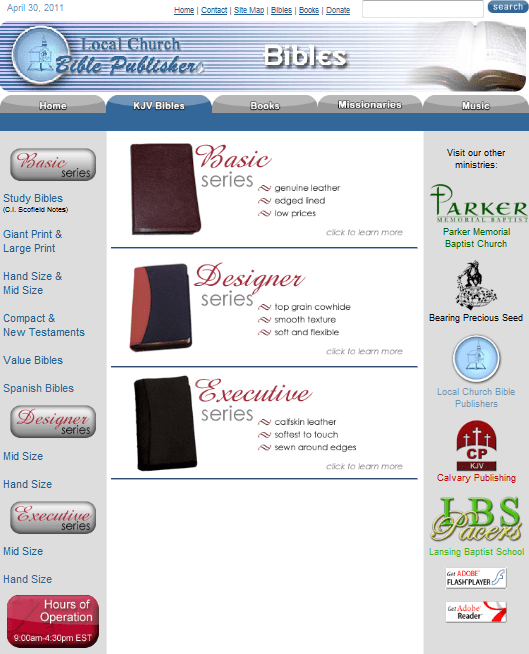 LCBP offer Bibles in genuine leather from $40-50, top-grain cowhide from $45-55, and calfskin for $50-57. Amazing. And the quality is as good or better than anything on the market. The calf-skin is about the softest cover that I’ve seen on a Bible at any cost. 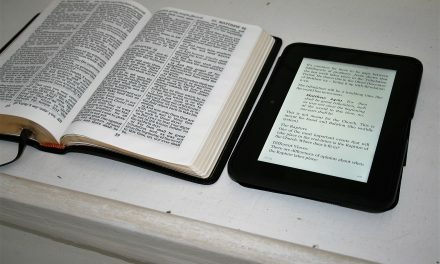 I recommend any Bible from LCBP. 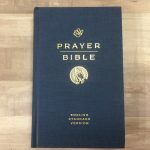 I have purchased 3 Bibles and several books from LCBP, and will no doubt buy more of their products as need requires. 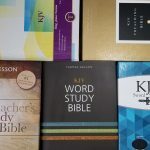 Two of the Bibles purchased were gifts for my daughters, one, The Thompson Chain Reference Bible was a gift for myself. The workmanship and materials are excellent, rivaling the best available anywhere. My guess is that they could charge at least twice what they do and still be under fair market value. My Thompson cost only $60, less than half of what I have seen them priced in Christian Book Stores; the binding and cover is superior to what is offered elsewhere. This ministry, it is not a business, provides a wonderful service to those of us who otherwise could not afford a top quality Bible. LCBP deserves our support not only by buying their products, but by giving this Ministry a part of our tithes as the Lord leads. I will like to order a bible but am having trouble getting in touch with you. can you email me so this can happen please. God bless your endeavors. 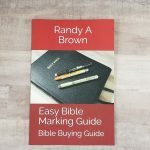 Randy, I recently tried to order a bible on line form lcbp. Yet it appears their website is down. I dont know the particulars, but it appears there has been a staff change and due to maintance. Hope things get back up and running. Looking forward to purchasing the 390 executive series. Im here in sydney Australia. If i order do you post out here?